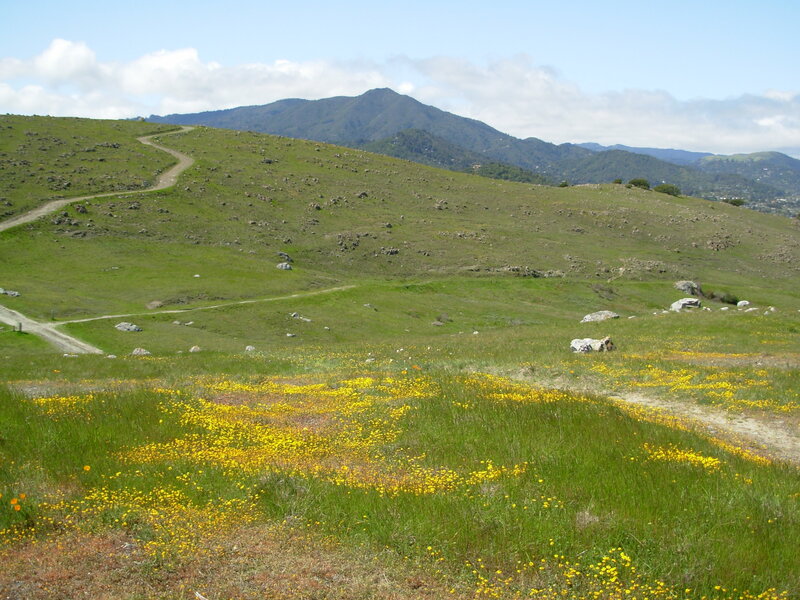 You could forgive us Bay Area types for going gaga for the outdoors in Spring. This is our time of year. 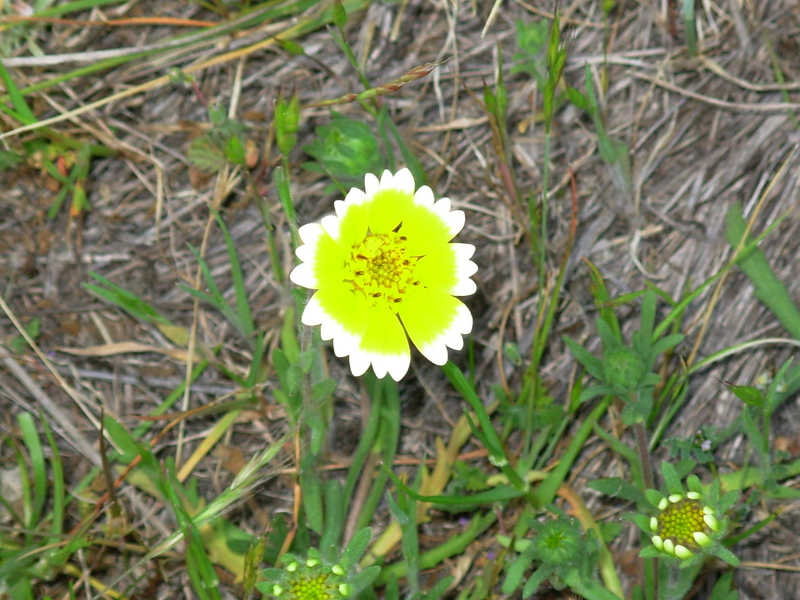 The hills are green and spotted with wildflowers, so that they appear Alpine. The blue Bay glistens. The sun shining, the ferry boat captains sound their gleeful air horns, their vessels trailing streaks of foam. Come July, we’ll be bundled in woolens while people in less maritime summer climates swat mosquitoes from lawn chairs, the sun still hanging in the sky at Nine. 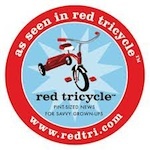 Think about it: One 4th of July, when my daughter was little, she was given a prize at a BBQ for “Best Red Coat”. A coat! But for now we bask in the sun, walk the trails, plant our own gardens, and marvel at the special wildflowers that need no planting, but faithfully — seemingly magically — return … with perhaps a little pollination push from a bee, a hummingbird, or the wind. Fairy Lanterns, Lady’s Tresses — Their names can be as whimsical and fleeting as they are. 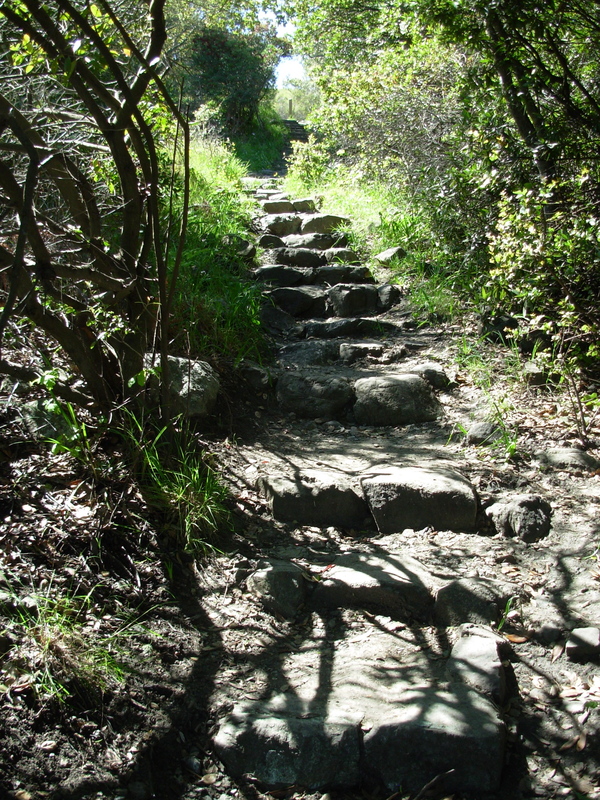 Recently, on Ring Mountain in Tiburon, I had the good fortune to spot some special flowers and enjoy world-class views, all while getting a little workout on nature’s stairmaster. 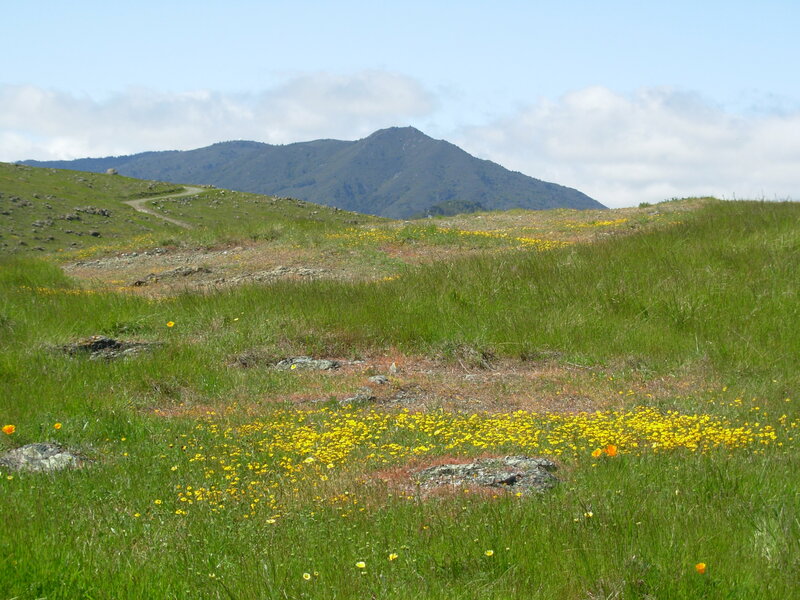 Ring Mountain happens to be home to the Tiburon Mariposa Lily, which grows nowhere else on the planet, but which isn’t due out until about June. It also happens to have been largely saved from developers by Phyllis Ellman, among others. (Thank you!) The main trail bears Phyllis’ name. Suncups greeted me on my path. They were once used to scent wine, but I couldn’t smell anything. 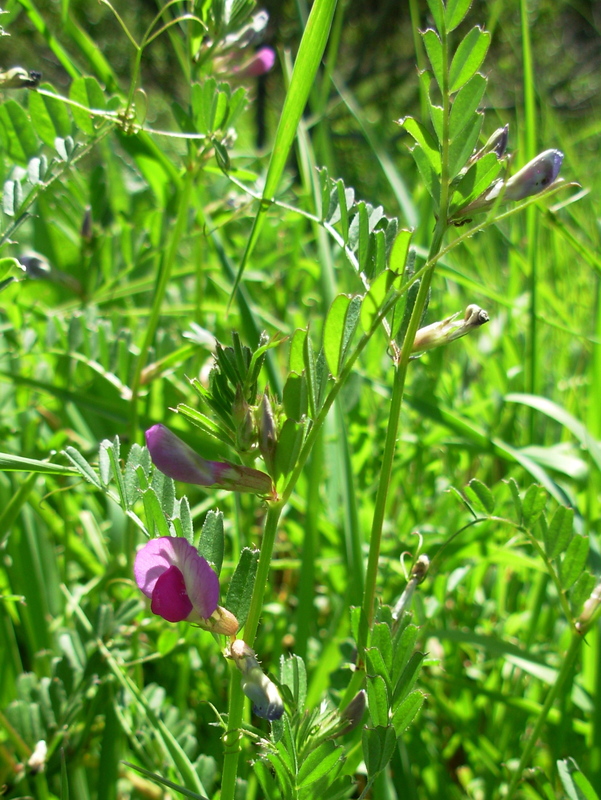 I love the romantic, viney Vetch, as I do anything in the pea family. 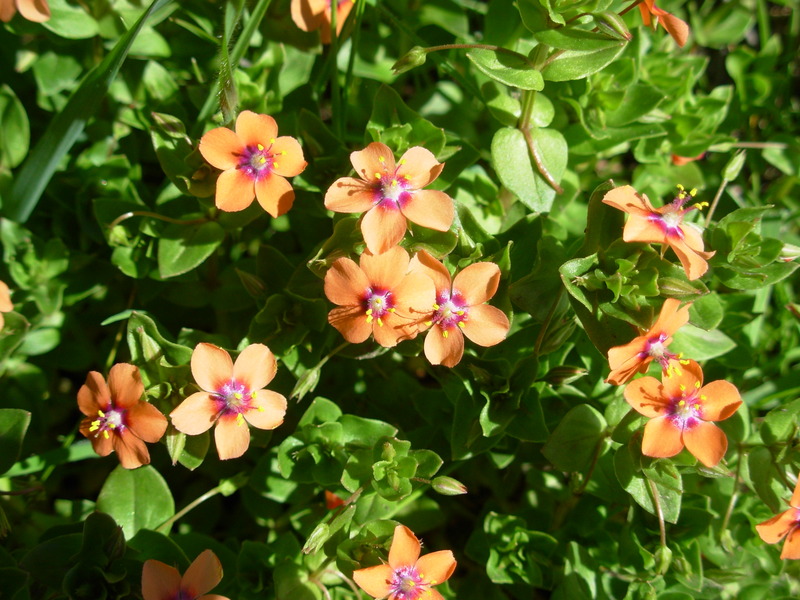 “If the weather you would tell, Look at the Scarlet Pimpernel.” So it is said of this “Poor Man’s Weather Glass,” whose flowers open in sun and close when rain nears. An Oakland Star Tulip sighting! 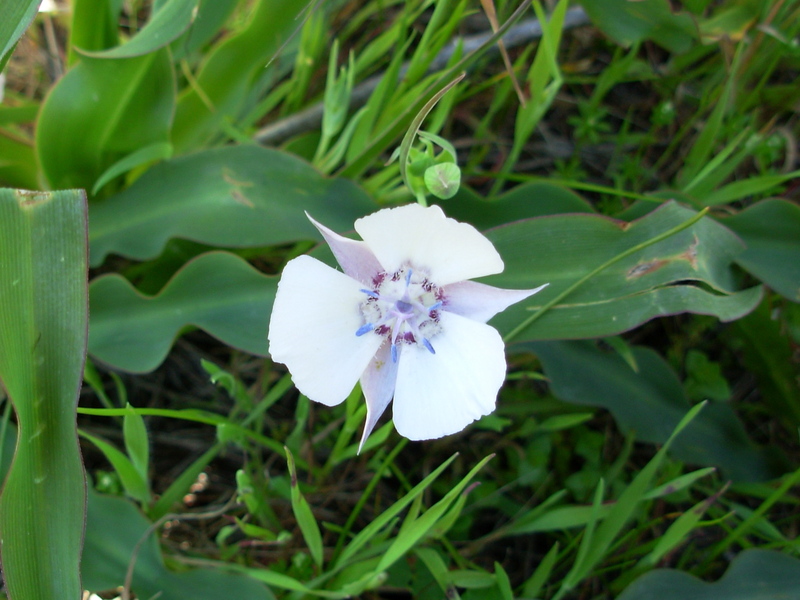 Also known as the Oakland Mariposa Lily, it’s rare and stunning. After a little climb, I was greeted by Milk Maids. 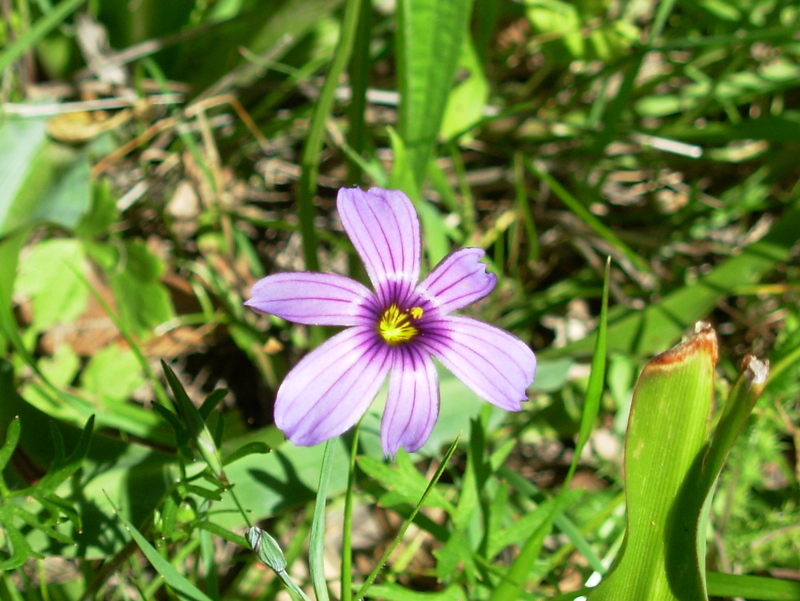 And pretty Blue-Eyed Grass, a cousin of the Iris. 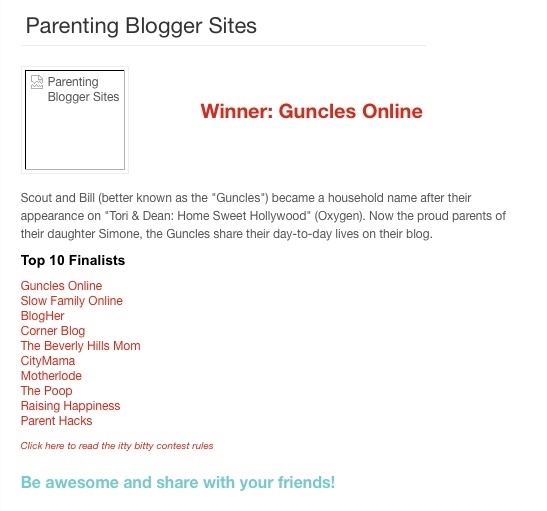 And, Ta da! 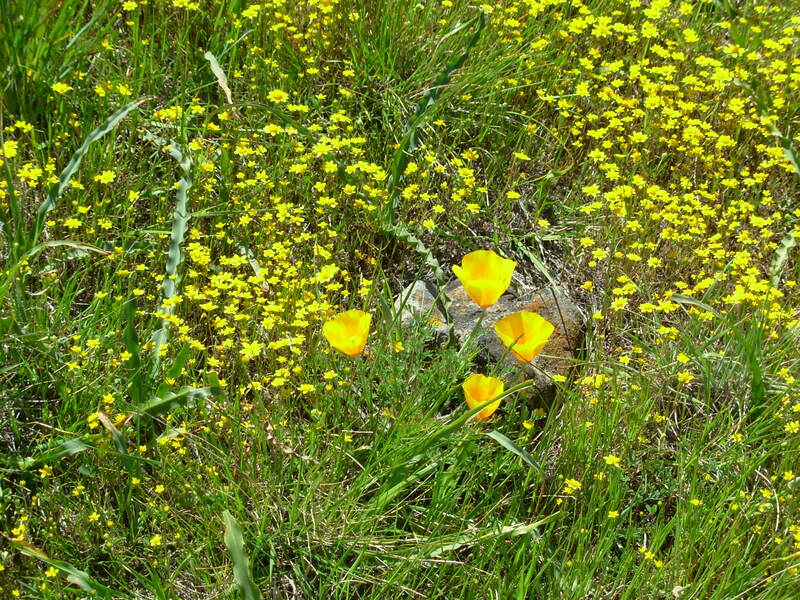 Poppies, the California State Flower. 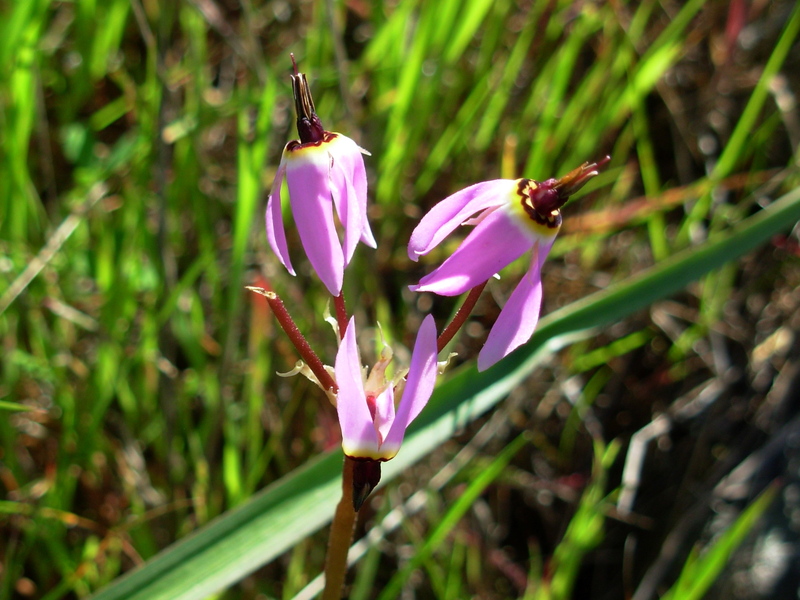 Spanish explorers, spying carpets of them, called California “Tierra del Fuego”, “Land of Fire”. 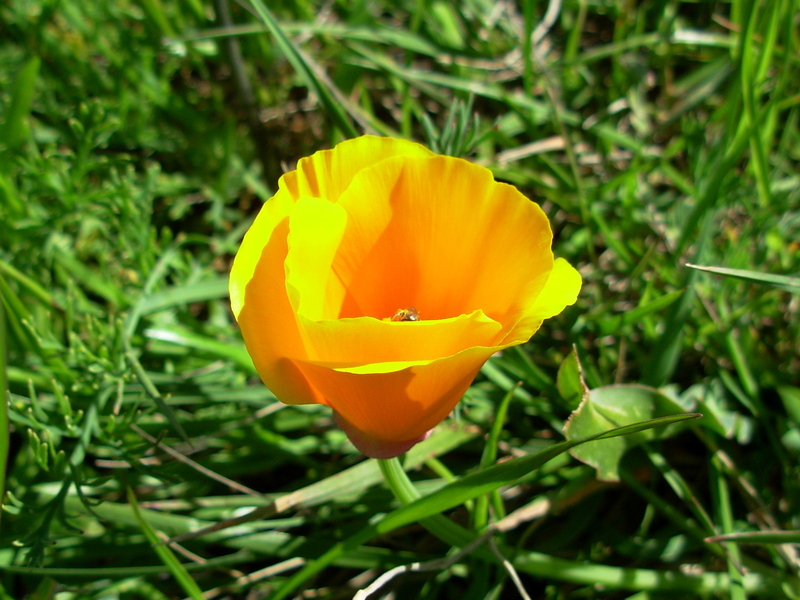 Native Americans used Poppies to treat headaches and insomnia. I read that they were also used as some sort of love charm, but since it’s illegal to pick wildflowers, I didn’t get the chance to test the Poppy mojo. Shooting Stars are magical. 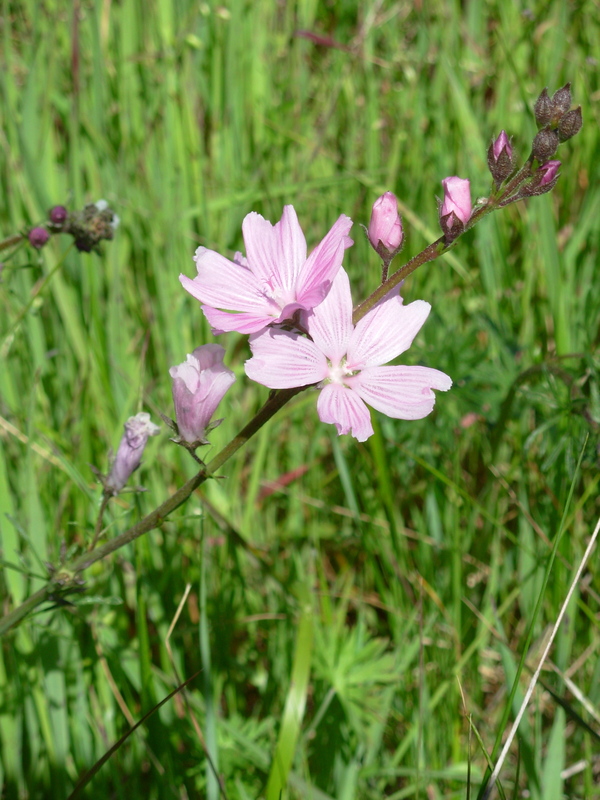 According to my “Discover California Wildflowers” book, Native American women wore them in their hair for ceremonies. 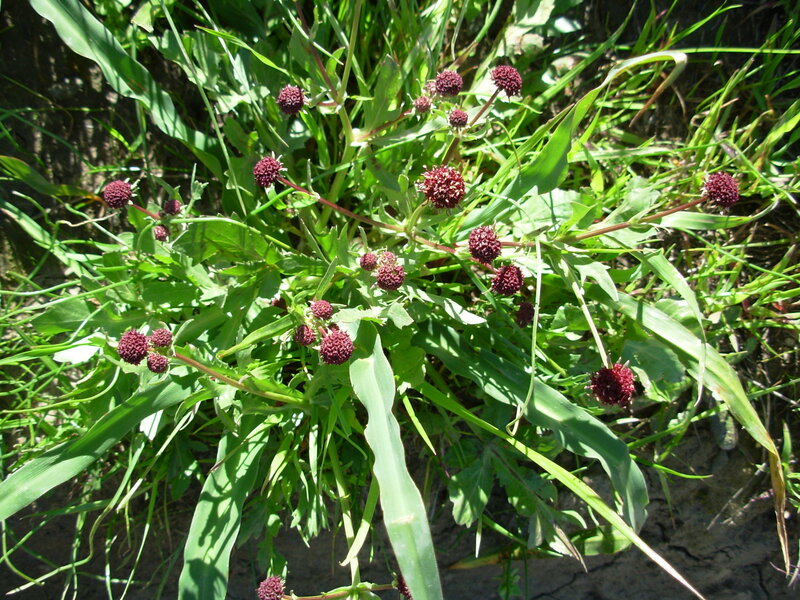 Another vintage plant, Mountain Pennyroyal, is still used to make a soothing tea, as it was for early settlers. Irises love nice shady spots and are often found in groups. They’re so majestic and a thrill to come upon. 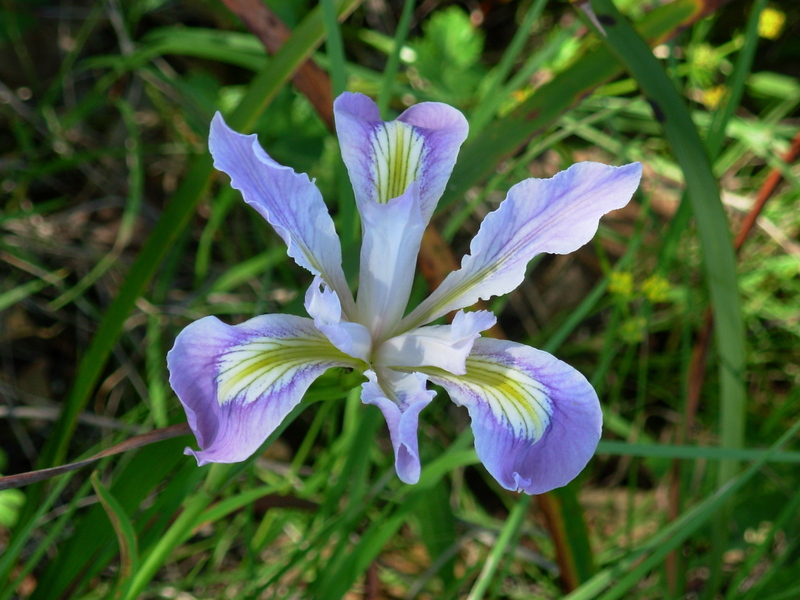 In Greek mythology, Iris, the messenger of the Gods, was personified by a rainbow. A Checker-Bloom: Another lovely sighting. 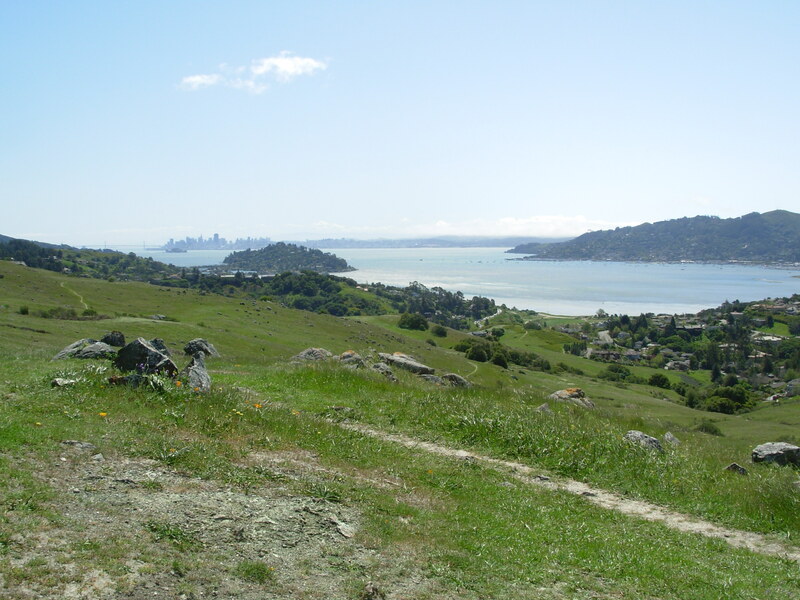 After a climb, I was rewarded with green hills and this stunning view across Richardson Bay to San Francisco. 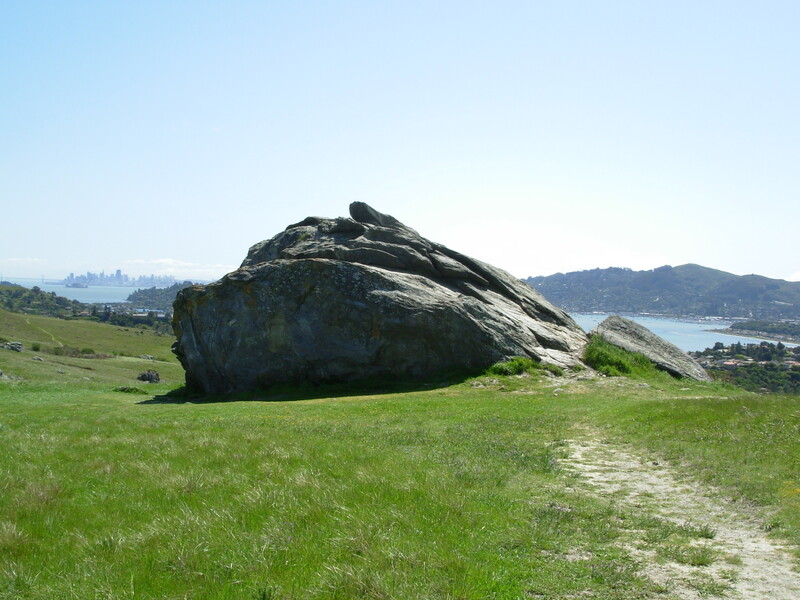 600 feet up the mountain is Turtle Rock, a huge metamorphic boulder that was once on the ocean floor. I touched it to feel its history. Some of the white serpentine rock on Ring Mountain is over 165 million years old and originated deep in the Earth’s mantle. The area is a rich geologic diary. Looking across the fields into the network of paths put me in mind of the area’s Rancho past. 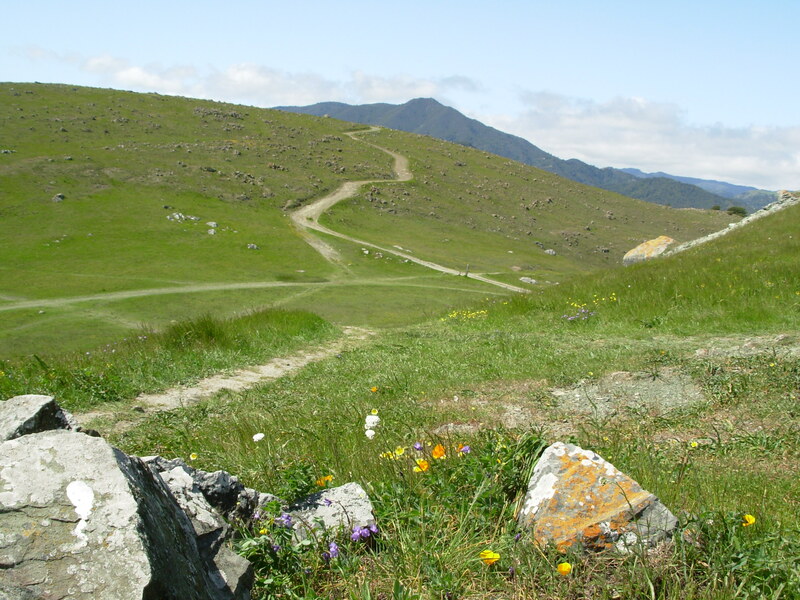 Until it became Open Space (and narrowly averted development), Ring Mountain was owned by the first official Land Grantee in Marin, John Reed, and his generations of descendants. 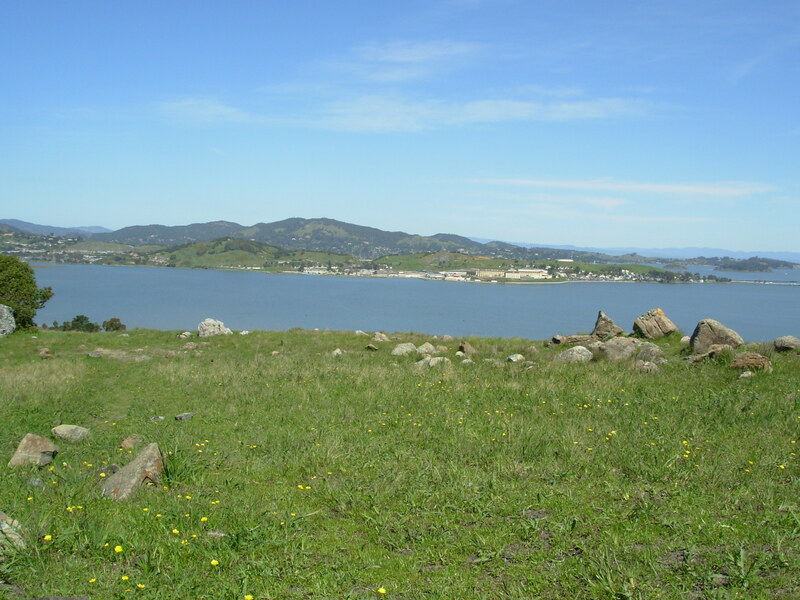 Cattle grazed on beautiful ranch land. I drank in the view of Mt. Tamalpais and the Gold Field-dotted hills. It was hard to leave. A Smattering of Gold Fields and Poppies. I paused to take in some old-fashioned Tidy Tips. On the way down, a solid gray snake slithered across my path. I did not stop to take a picture of it. I felt like I had gone back into history, being among ancient land and grazing fields, where you can still look across to the same views from hundreds of years ago, still imagine the land when it was just being built on, and before. 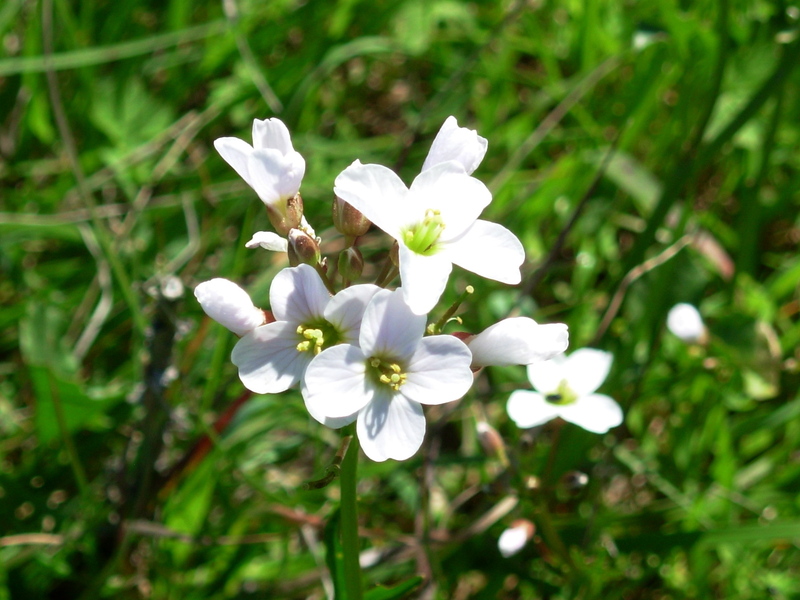 I felt fortunate to be alive on a stunning Spring day, taking time to notice the signs of Spring’s renewal, both subtle and grand, each delicate wildflower a fresh discovery. 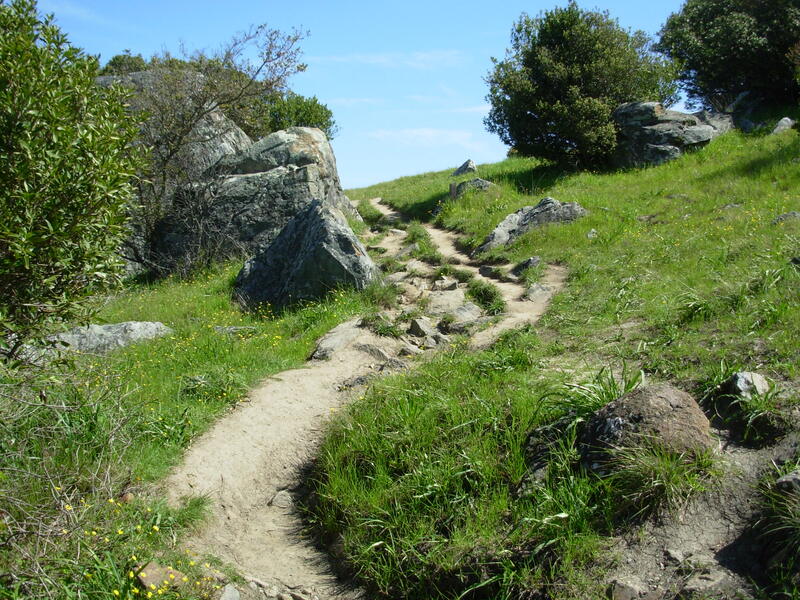 To get to Ring Mountain, enter from Paradise Drive, coming from either Corte Madera or Tiburon. 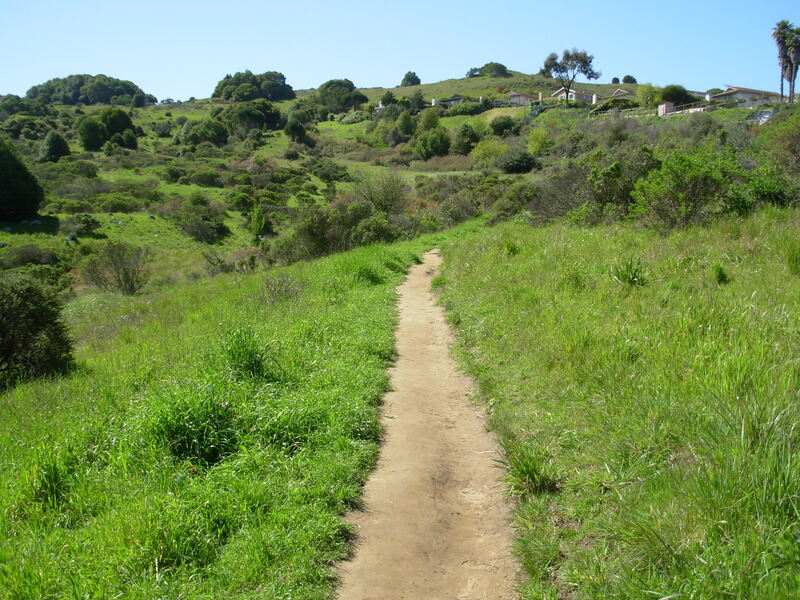 The trailhead is just west of Marin Country Day School. 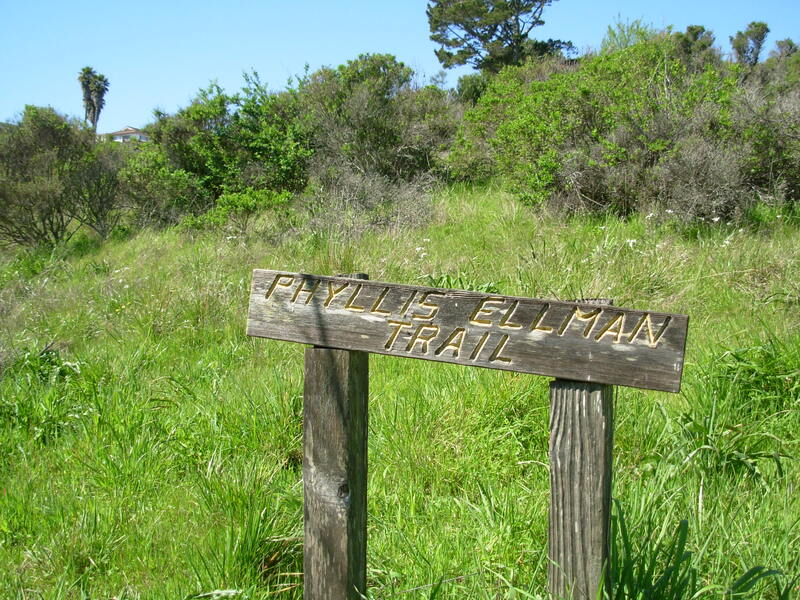 The Phyllis Ellman Loop Trail is 1.76 miles and very easy to follow. 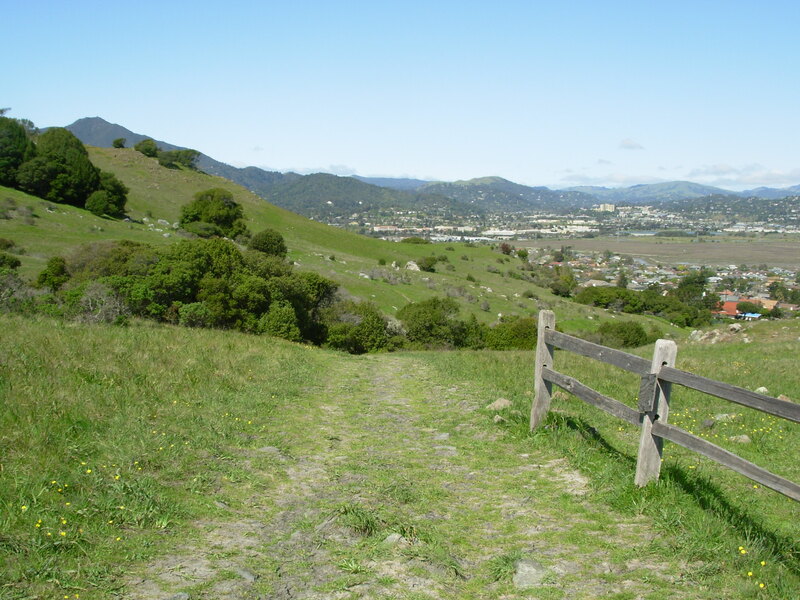 This entry was posted in Field Trip, The Great Outdoors and tagged Flowers, Hikes, Hiking, Marin, Nature, Open Space, Phyllis Ellman, Ring Mountain, Spring, Wildflowers. Bookmark the permalink. Beautiful pictures! I think that poppy mojo works whether you pick them or not. I hope you’re right. Your poppy picture is a stunner. Where was that taken? Antelope Valley Poppy Reserve – Lancaster CA (desert north of LA). highly recommended but you have to get there at just the right moment. this year, already peaked. Ah, thank you. It looks like an amazing spot. I’ll have to get there one spring. could be a suburb dweller, but this mountain seduced me! 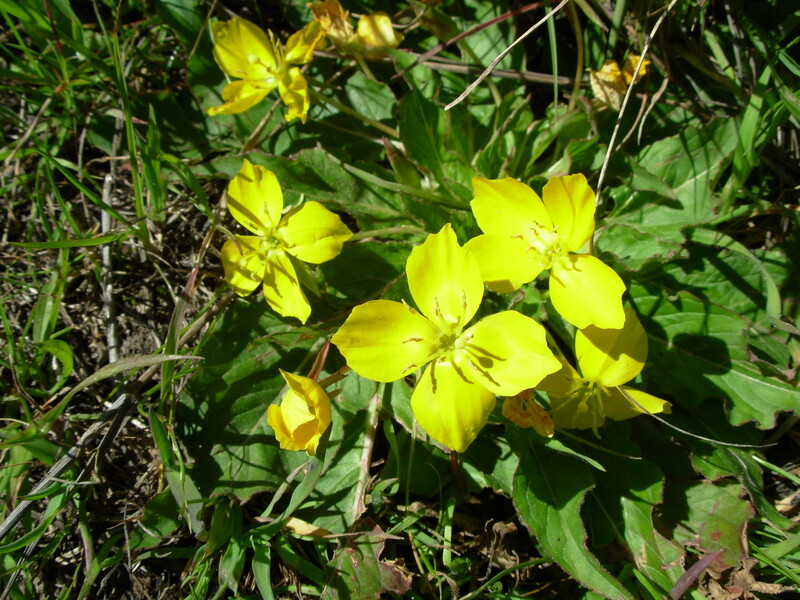 I look forward to the wildflowers, especially the elusive Calachortus every year–but it is the rocks that I find really awesome. Hi Denise! I’m so glad you visited and commented. It’s wonderful to hear from a Ring Mountain dweller! It is indeed a special place. You must love the ability to witness it year-round and know it’s intricacies, including the elusive rare (and strangely beautiful) Tiburon Mariposa Lily. I found this good picture of one: http://www.flickr.com/photos/stormygirl/531152024/. I’ve still yet to see one myself, though I’ve been told to look near the very top of the loop hike. Is that where you’ve spotted it?